In light of today’s volatile markets, many investors are working with their financial advisors to add diversification to their retirement portfolios. Alternative asset classes can offer this diversification and enhance returns—particularly through exposure to private equity. Private equity investments can greatly expand the opportunity set of companies in which you can invest, and self-directed IRAs provide a tax-advantaged option to hold those assets. At its simplest, private equity represents capital investments that are not listed on public exchanges. These opportunities were once only accessible to high-net-worth investors due to hefty minimum investments and the requirement that investors own sufficient qualifying assets. Recently, however, private equity has become increasingly accessible to a broader range of investors. Private equity investments are unique in that they can deliver returns regardless of the overall market’s direction. This makes them significantly different than traditional asset classes, such as stocks and bonds, which typically rise and fall in line with market forces. This asset class is not without risks, however. Private equity is often illiquid, which means there isn’t always a ready market in which to exit the investment should you want to at some point. And as with any asset held in a self-directed IRA, as the account owner, you are responsible for controlling all investment decisions within the account. Investors would do well to partner with their financial advisors to perform thorough due diligence on any potential private equity opportunity in advance, including an assessment of tax liabilities and suitability for your specific goals. LLCs and LPs are not generally subject to federal or state corporate taxes. Instead, the LLC’s or LP’s profits “flow through” to the various owners, where they are taxed as individuals on their share of the business’s taxable income. Keep in mind that investments in these kinds of entities may also generate unrelated business income tax (UBIT). 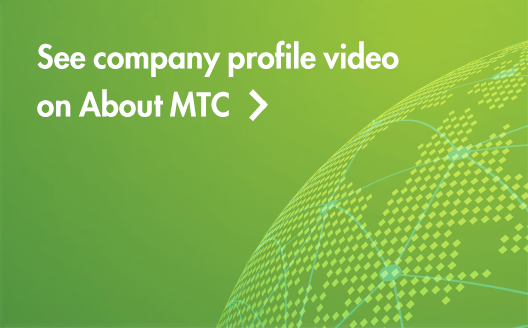 These are shares in a private company that are not traded on a public exchange and are primarily held by company founders, venture capitalists and private equity firms. Hedge funds and funds of funds offer investors the opportunity to pool their assets with those of other investors to pursue investment strategies laid out by the hedge fund manager. Private and non-traded REITs own a portfolio of real estate–related holdings. Neither type is publicly traded, but non-traded REITs must register with the SEC, while private REITs are not required to do so. Overseas private equity opportunities offer investors the potential to further diversify by adding exposure to privately held foreign companies. Private equity ETFs offer exposure to private equity investments through the low-cost and convenient structure of an ETF. Due to the structure of ETFs and the way performance is generated in the private equity space, ETFs may offer more limited returns than direct private equity investments. Convertible notes are relatively short-term loans that are repaid through conversion to an equity stake in the issuing company, rather than through interest payments and principal repayment. They are commonly used in start-ups for when an investor wants to invest in a company without establishing a value for the business. Is private equity right for your portfolio? Accessing private equity through a self-directed IRA may be the right choice for some investors, especially now that investment minimums bring this type of opportunity within reach for a greater number of investors. Consult your financial advisor to assess your situation, then make a connection with an experienced independent custodian who can help you with the process of investing in these opportunities using an IRA. 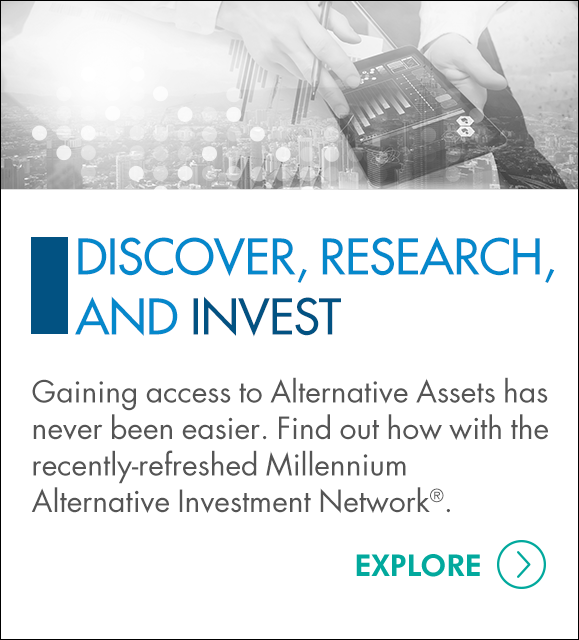 You can also visit MAIN, a supermarket of alternative investments, to research a wide array of options.